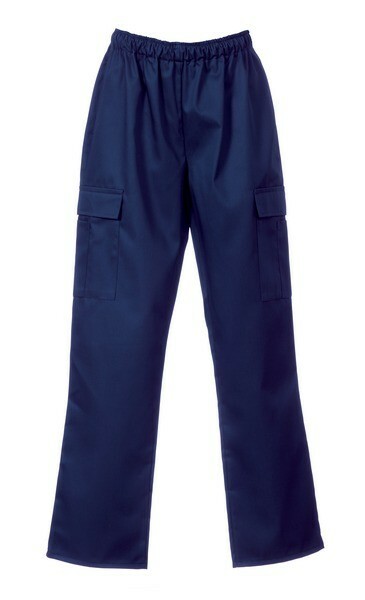 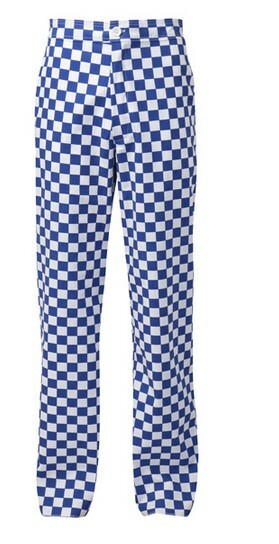 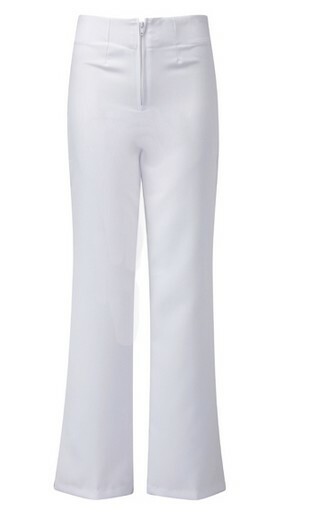 Provided trousers include beauty salon pants, healthcare pants, catering trousers and so on. 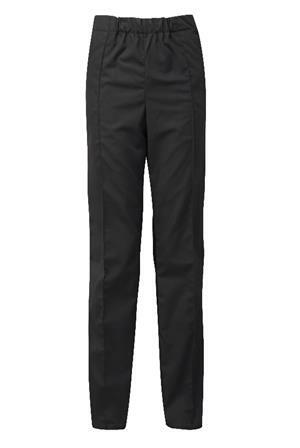 Panda workwear has many experience of production trousers, be good at build pants version. 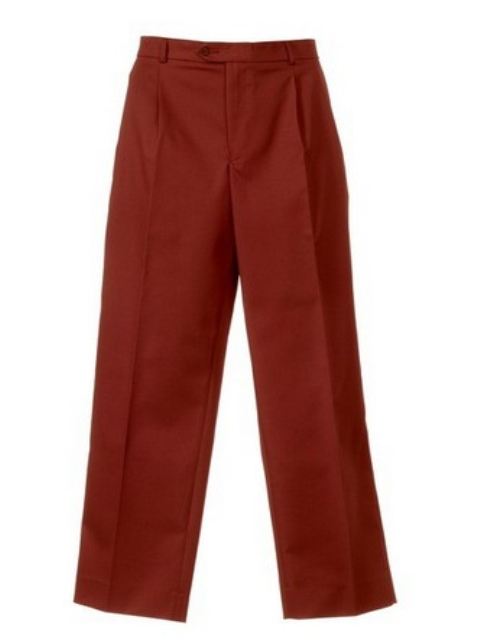 Can according to customer's size, manufacture perfectly proportioned pants. 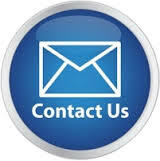 Custom colors and styles are accepted, free embroidery and trademarks. 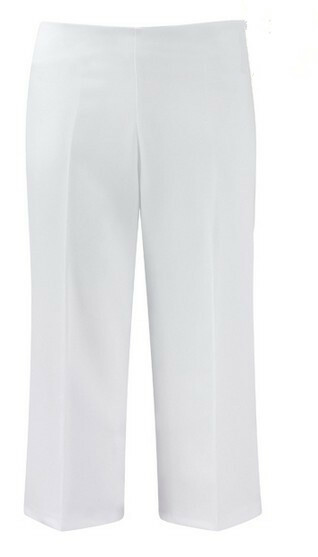 Heavyweight chino Male trouser.65% polyester,35% cotton, 245GSM.The waist buttons fixed front zipper.Two side pockets, 1 rear pocket.